The house is located at the Parnavaz Mepe Street and at the cross of Mukhatgverdi Street. The full price is 35840 $. 1 sqm price is 640 $. Ecologically clean air, quiet environment, easy access, bus stop is 14,15,21,54,84 . Unprecedented offer for people interested in real estate ! For sale! ! ! ! The two-storey 135 sq. M house in Batumi is 40 meters from the central road in Mtatsminda Varshanidze 259a. 200 sq.m land plot. 55 000 USD. 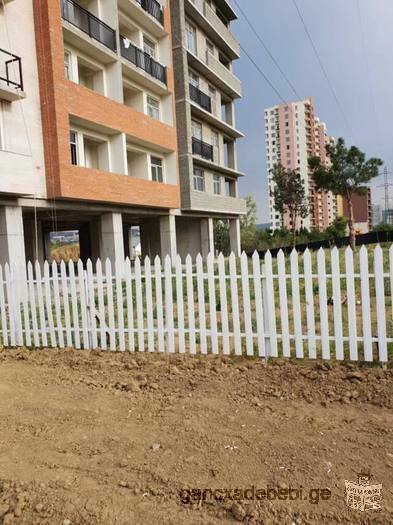 Apartment for Sale in Batumi ( Georgia ) URGENTLY!